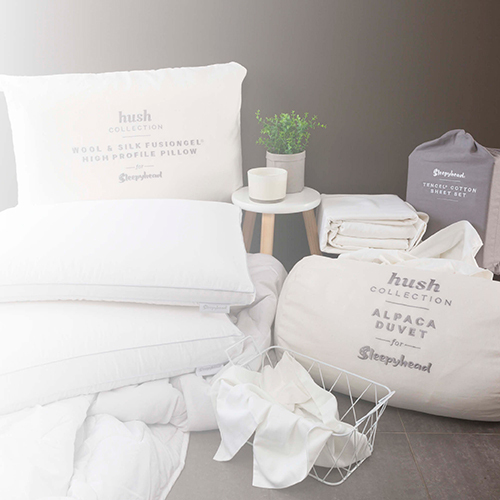 The Sleep Selector Bedding Pack promotion is now closed. The lucky winners will be drawn on the 4th March and will hear from us directly. If you would like to hear about future promotions sign up to our newsletter below or like us on Facebook.